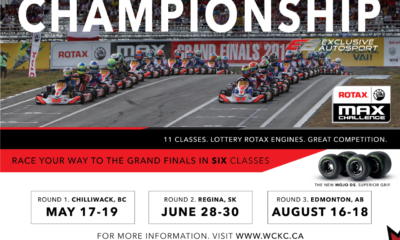 Scott Campbell Finding Success Off the Track with Team Canada at the RMCGF – CKN | CanadianKartingNews.com | Because Karting is a way of Life! 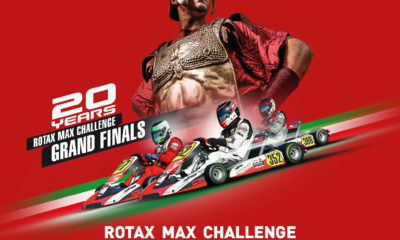 For twelve of the past eighteen versions of the Rotax Max Challenge Grand Finals, Scott Campbell has been a competitor at the ‘Olympics of Karting’, scoring a victory in 2010 and standing on the podium multiple times in future years. 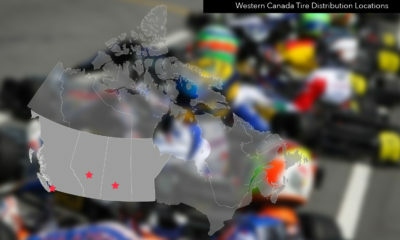 He was the first Canadian to win a heat race at the global event and took part in the years before every driver was provided with the same brand of chassis for equal competition. 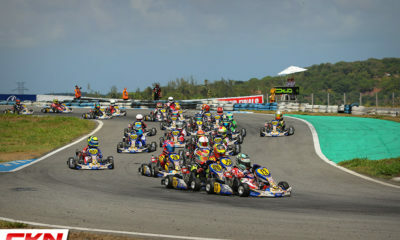 He also competed aboard the RM1 when Rotax first introduced their DD2 package and until this year, was the driver who had competed in the most Grand Finals. 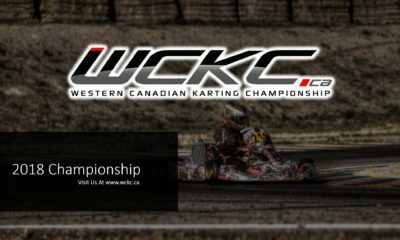 Two years ago he started his own race team, Scott Campbell Racing, to help provide opportunities for drivers in Western Canada, and is also a very important part of the Western Canadian Karting Championship, which made it’s revival this past season. 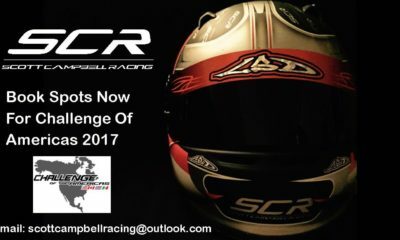 But now in year nineteen of the RMCGF, Campbell has set his helmet aside and is now a supporter of the next generation of Team Canada drivers at the event. 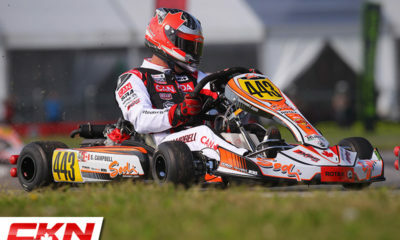 Still a major part of the event, Campbell is in Brazil this week to support not only the drivers who qualified through the WCKC but all of Team Canada, providing a massive amount of knowledge to our drivers, half of them competing in the Grand Finals for the first time in their karting careers. We caught up with Scott to ask him a few questions in Brazil. 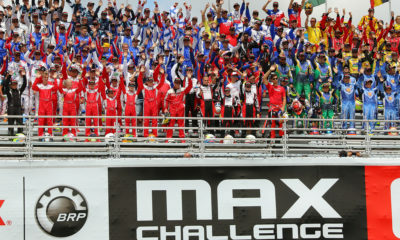 First off, how does it feel to be on the sidelines this week and not competing in an event you’ve raced in 12 times? 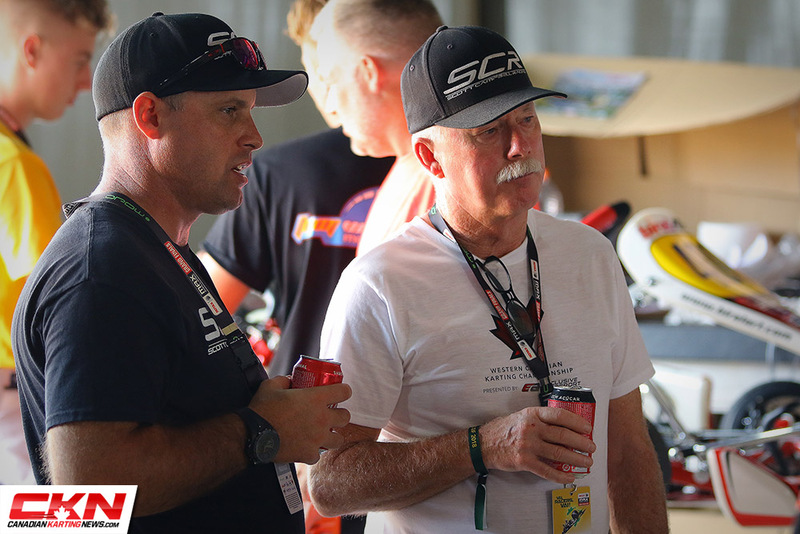 You’ve been working closely with the drivers who qualified through the WCKC, what kind of information are you passing on to McCaughan, Choquer, Leung, Hartley and Allen to help get them up to speed here in Brazil? 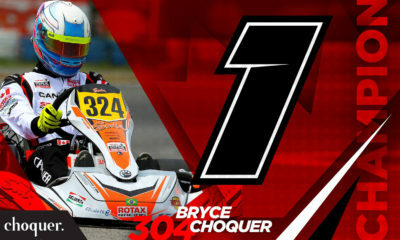 Does the presence of Christophe Adams, who passes you on the all-time attendance list, as well Christian Morgado motivate you to try and get back in a kart once your surgery fully heals? 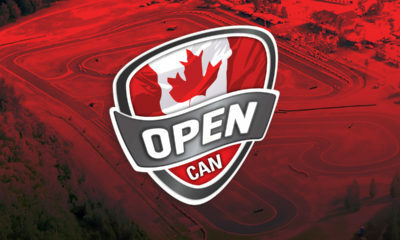 Finally, what are your overall thoughts on Team Canada and the RGF taking place in South America for the first time? 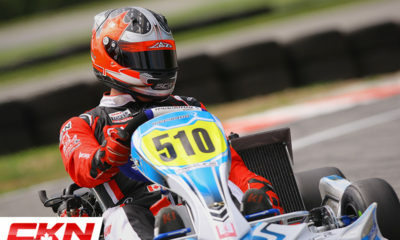 RMCGF Heat Races: Campbell Wins Two Heats on Thursday!